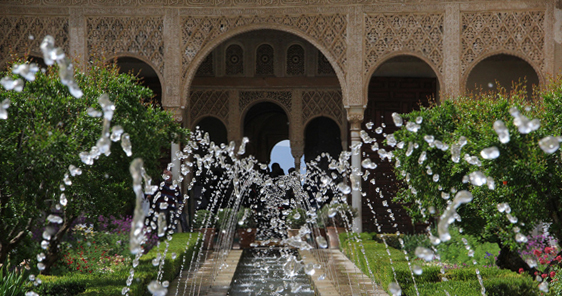 Beyond its more tourist side, in few respects Granada has been able to combine its history and tradition with modernity as in business tourism. Carrying out a convention, incentive or any type of event in Granada is like walking its streets: as simple as difficult. Because the variety is so large that it costs to choose a location when that means stop choosing others. 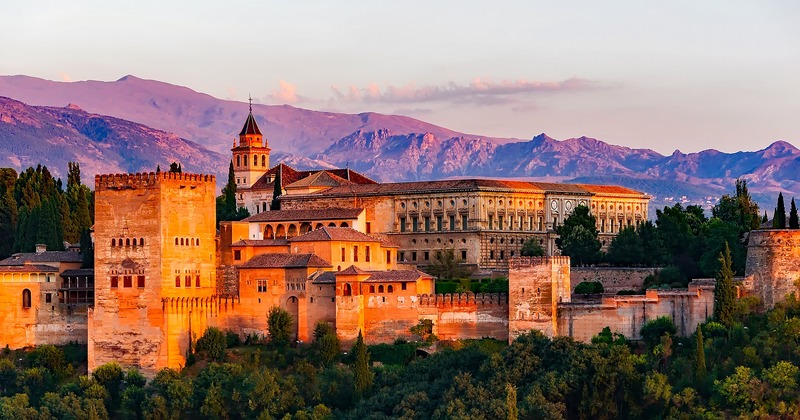 “Granada is a city of leisure, a city for contemplation and fantasy … The hours are there longer and more tasty than in any other city in Spain,” wrote Lorca in Granada.